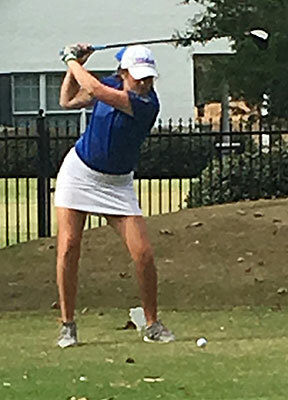 CONWAY — Bryant’s Maddie Stephens and Brooklyn Waller qualified for the second day of the Class 7A State golf tournament at Centennial Country Club. Stephens turned in an 18-hole round of 109 with Waller finishing at 115. Meredith Medford shot 137 for the day. The first day of the tournament was used to determine conference championships as well as qualifying teams for the second day. 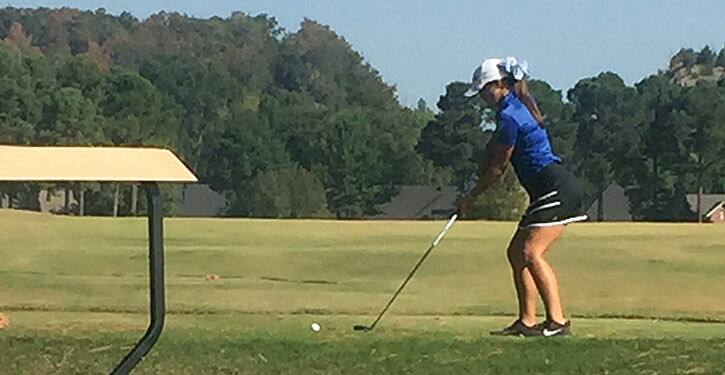 Fort Smith Southside won the 7A-Central Conference title with a team score of 259, nine strokes ahead of Conway. Little Rock Central was third at 327 followed by Cabot (336), Bryant (361) and North Little Rock (373). Mount St. Mary Academy and Fort Smith Northside didn’t have enough players to compete for team honors. Rogers won the 7A-West championship and led overall after the first day at 255 with Bentonville second at 256. The top eight teams overall advanced to day two plus the next eight individuals that are not on those teams, including Stephens and Waller.